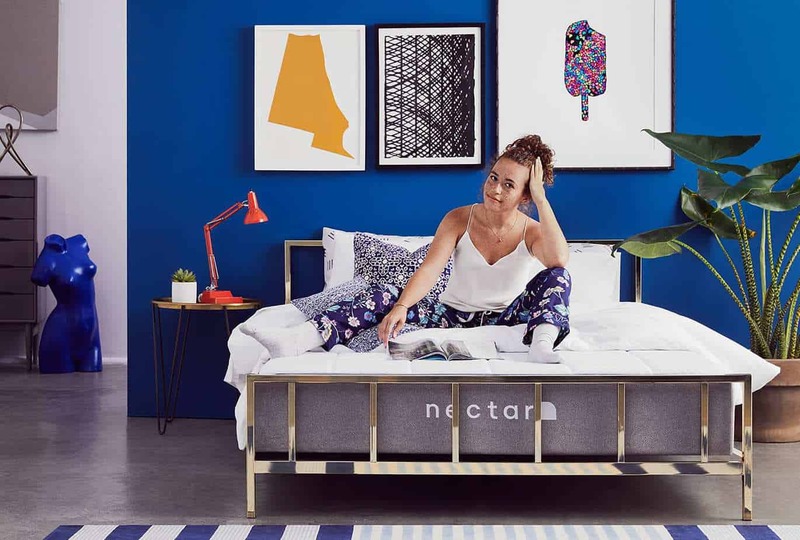 Refresh your space with a Nectar mattress and save $125 on any size, plus get two premium pillows free. You spend a third of your life in bed. 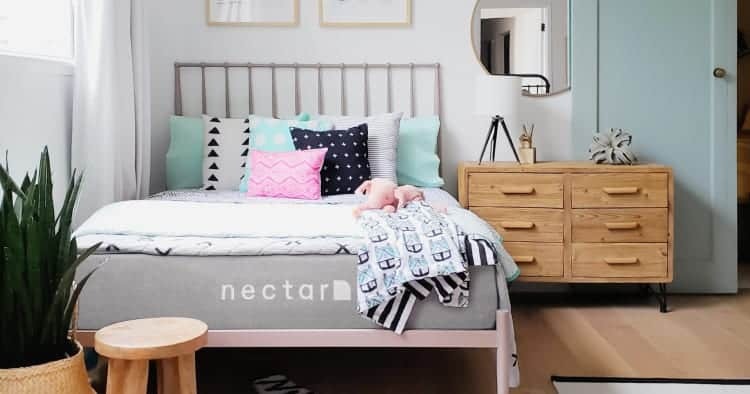 Nectar makes that time more comfortable, more restful, and even a touch bouncier than other memory foam mattresses. Nectar offers the perfect balance of firm support and contoured comfort. Our innovative layers work together to keep cool air circulated, weight evenly distributed, and your body cradled in coziness through the night. Every night. We even offer the industry’s best warranty to back it. 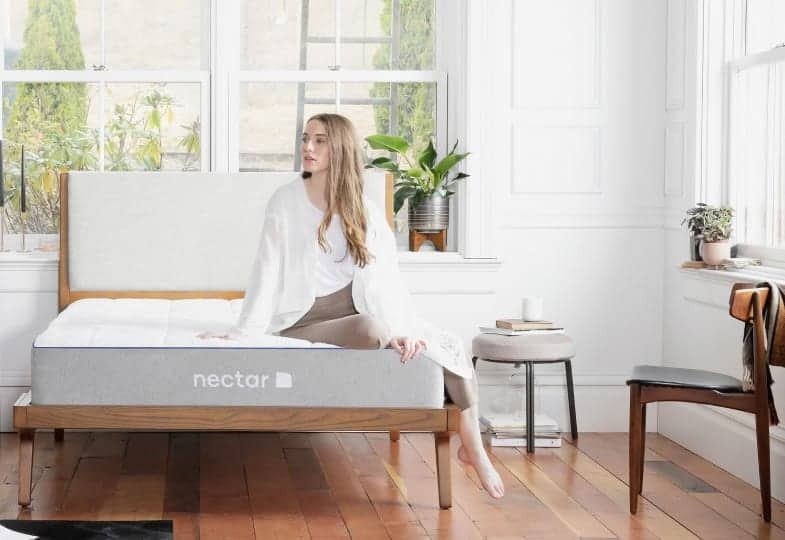 Nectar’s unique combination of memory foams and tech-forward materials hits the mattress sweet spot: medium-firm. 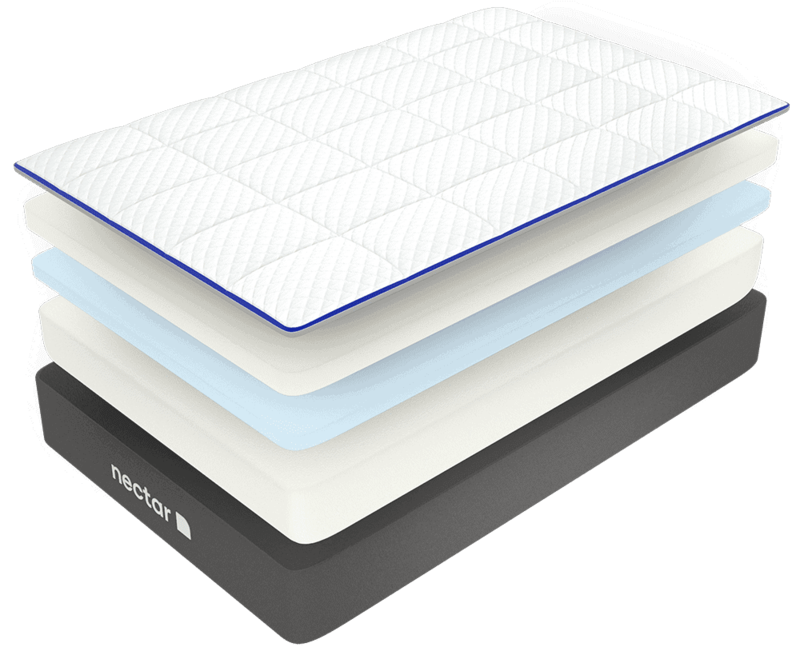 Sleeping on a Nectar is even easier with financing available from 0% APR and flexible monthly payments. 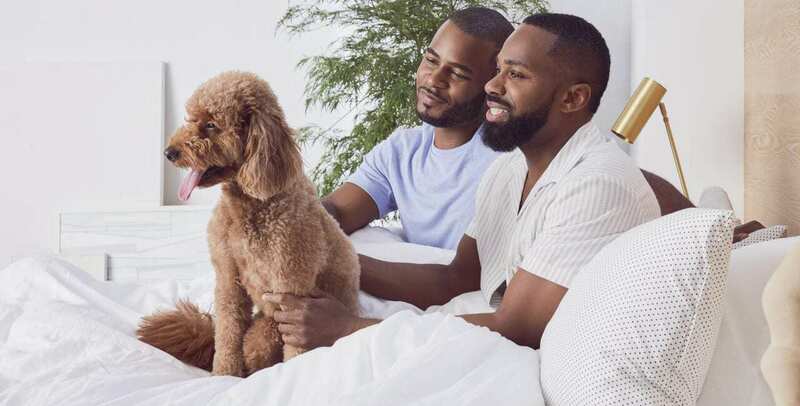 Upgrade to our White Glove Service for an additional fee and get personalized delivery and setup of your Nectar, plus removal of your old mattress. 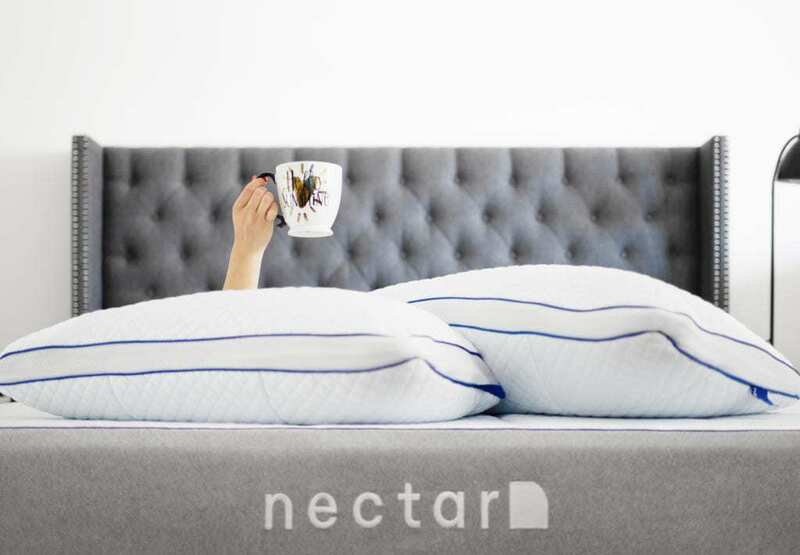 Take a full year to snooze, snore, and snuggle before deciding if Nectar is right for you. If you’re not 100% satisfied, you can get a full refund, guaranteed.